Baby Baby Baby! 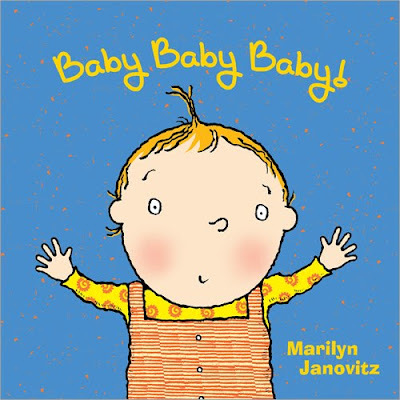 is an adorable little board book written by Marilyn Janovitz. Its 24 pages are filled with rhymes, bright colors, and a cute little story about a darling little baby and its family. It teaches family recognition as the baby spends time with each member of the family including Mom, Dad, Grandma, Grandpa and even their cat and dog. We read this in the daycare and the baby and toddler I watch were fascinated by it. They both have looked at it many times since. 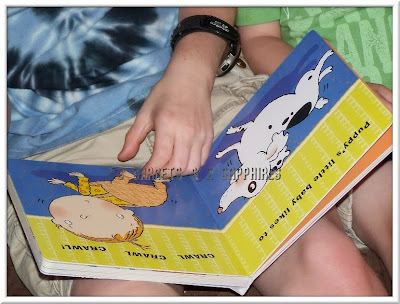 My own preschool and grade school-aged kids thought the story was cute, but a little “babyish” for them. This book is now in our daycare library and I have seen all the kids reading it and admiring its pictures. 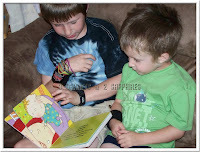 This book retails for $7.99 and would make a great gift for anyone with small children, especially infants and toddlers. You can find Baby Baby Baby! on Sourcebooks.com, Amazon.com, and at other major book retailers.